Jex Farm is situated on the edge of the village of Little Snoring with views over open farmland and meadows. It is an ideal base to explore the Norfolk countryside, wihin easy reach of Norwich, the Broads and the beautiful North Norfolk coastline with its sandy beaches and nature reserves, National Trust sites and many other attractions. 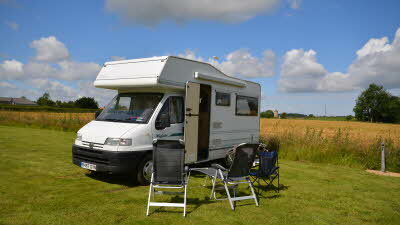 Dogs are welcome by arrangement and Motorhomes are by arrangement. 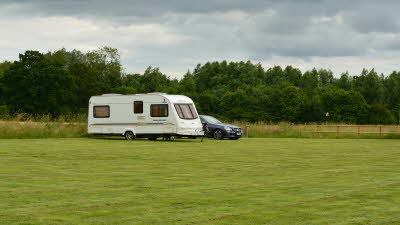 Managed to get a space on this site near Little Snoring despite many other CLs turning away our single night request.. Extremely large field with EHU and far reaching countryside views. Extremely welcoming owners with a catalogue of tails about the local wildlife. 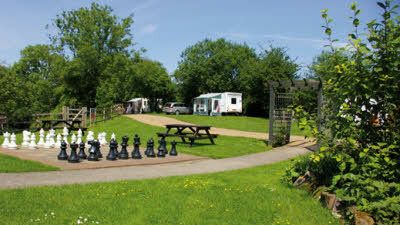 Had a lovely weekend, site clean well maintained. Quite, peaceful area, great area for walking the dogs. We will definitely be going back here. Mr Peter and Mrs Sandra Bowery. Just got back from a really relaxing 7 nights on this beautuful site, Stephen was very friendly and welcoming we will certainly be back. Probably the best CL site we have been on. We enjoyed watching Barn Owls, Red Kites and lots of other wild life. 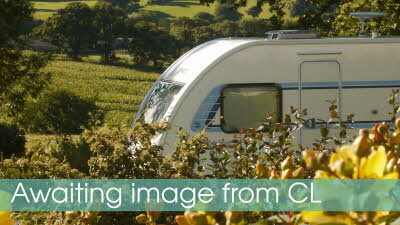 We loved this CL which is in a tranquil spot with lovely views and sunsets. 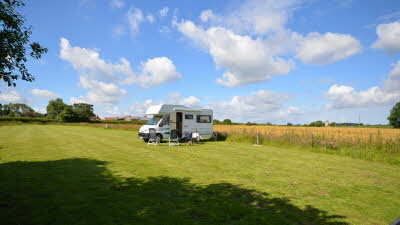 We had a great welcome from Stephen and chose our site on this lovely flat field with electricity to hand. 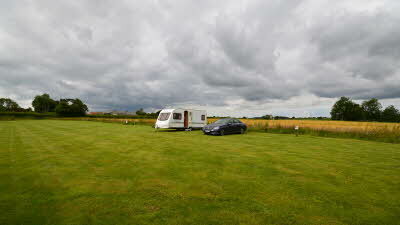 The site is laid out so that all caravans have a great view across the open fields and do not feel crowded at all. We enjoyed watching the wildlife, rabbits and birds. 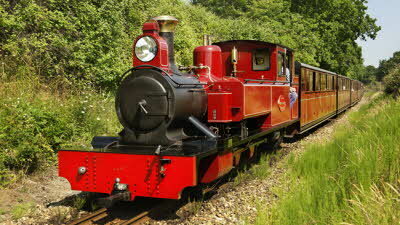 The area of North Norfolk is just wonderful and I am pining to come back already.